Jonny Fallout writes and produces electronic music of all kinds — from drum- and-bass to downtempo to dubstep. He got his start in music playing live rock and jazz at Boston area bars and writing album reviews for the alt weekly newspaper, The Boston Phoenix. While living in London, Jonny learned his sound engineering basics, working at a recording studio that produced television ad music for clients including British Airways and Lucozade Energy Drinks. Jonny’s underground industrial rock and electronica was featured on radio stations like “The World Famous” WDRE 103.9 in Philadelphia. 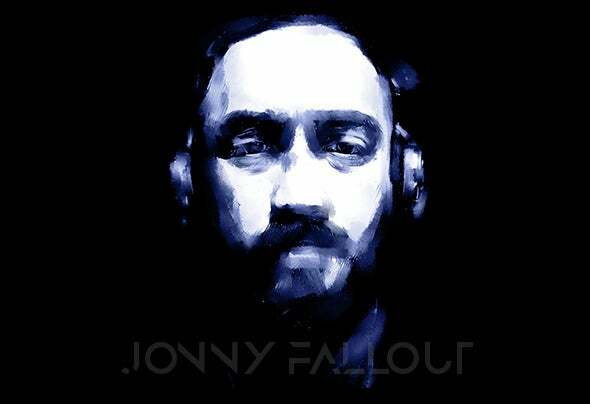 Today, Jonny Fallout is regularly releasing new EDM and house singles on Beatport, combining ’80s new wave synth pop and sinuous vocals with thumping, driving beats. Fallout also regularly remixes songs for DJs and bands.